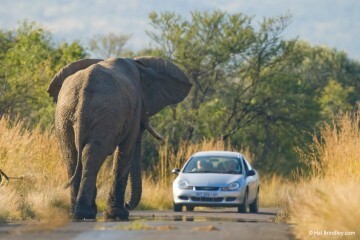 Crowded game parks are not the only way to see wildlife in Southern Africa. 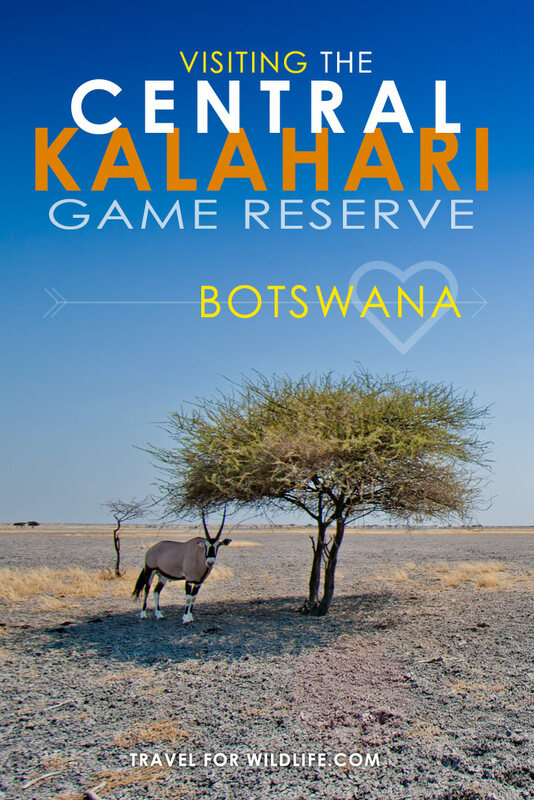 If you’re an adventurous traveler seeking a real wilderness experience, the Central Kalahari Game Reserve (CKGR) in central Botswana is your dream come true. It’s the largest and most remote reserve in Southern Africa. 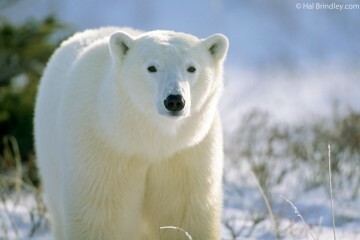 In fact, at over twenty thousand square miles, it is the second largest wildlife reserve in the world. Our DIY roof platform where we put our tent. 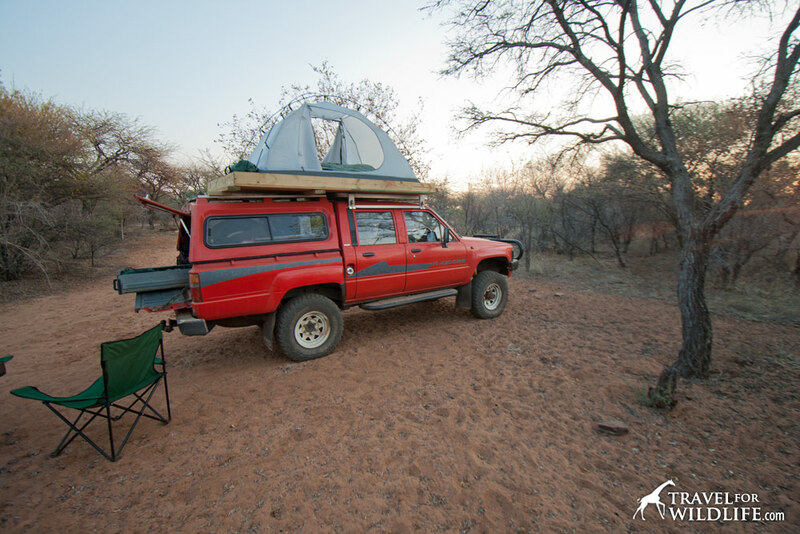 The Central Kalahari is only accessible by 4-wheel-drive vehicle and you need be completely self-sufficient. They won’t let you through the gate if you aren’t. 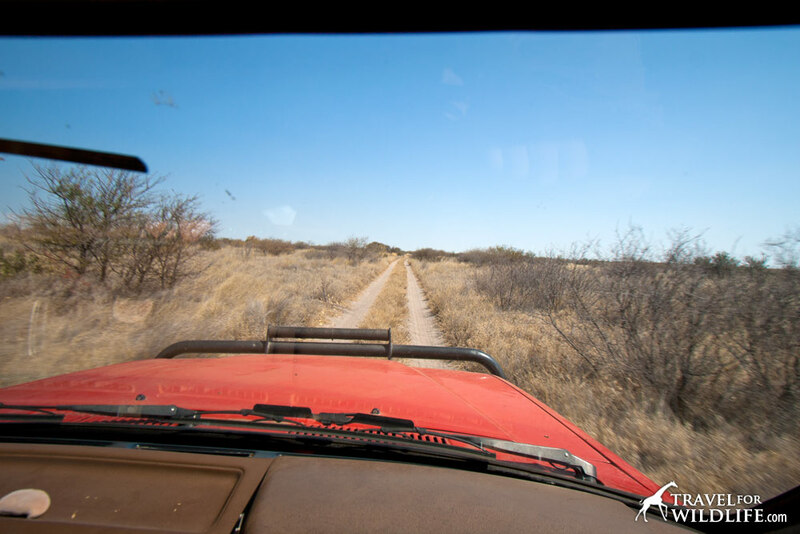 If you want to do some Trans-Kalahari travel, the drive between Khutse (in the south) and the northern section of the Central can only be taken with a minimum of two 4×4 vehicles for safety. And bear in mind that the drive takes two days. Please, follow these rules and be aware of other general safari etiquette to make your visit to the Central Kalahari more enjoyable and safe. January through April is the classic time to visit. It brings the end of the rainy season, followed by a procession of fresh grass, the grazers that eat it, and the predators who eat the grazers. The roads can be a bit mushy and odds are you will get stuck so it is advisable to travel in groups of two vehicles. We visited in the dry season (September) and still saw predators ranging from black-maned lions and cheetahs, to bat-eared foxes, honey badgers, and aardwolves. If you are not a confident off-road driver, I would visit during the dry season to avoid getting stuck in the mud. 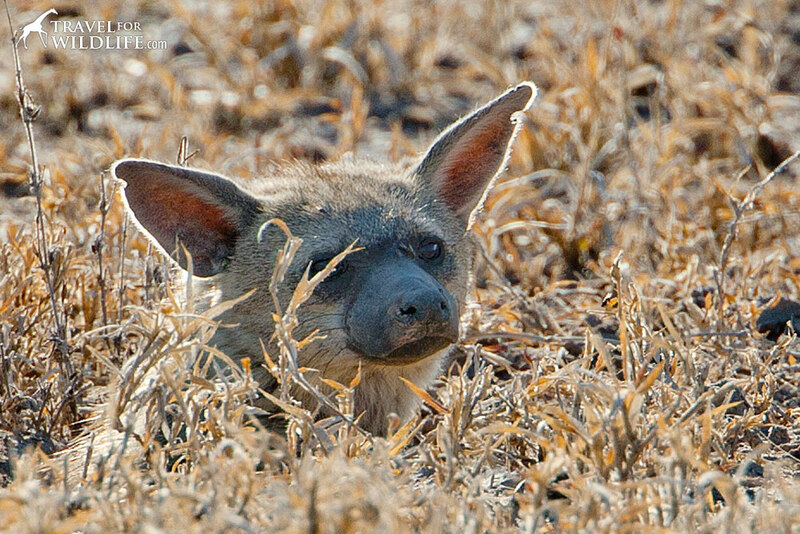 A rare sight: the Aardwolf, a termite-eating member of the hyena family. 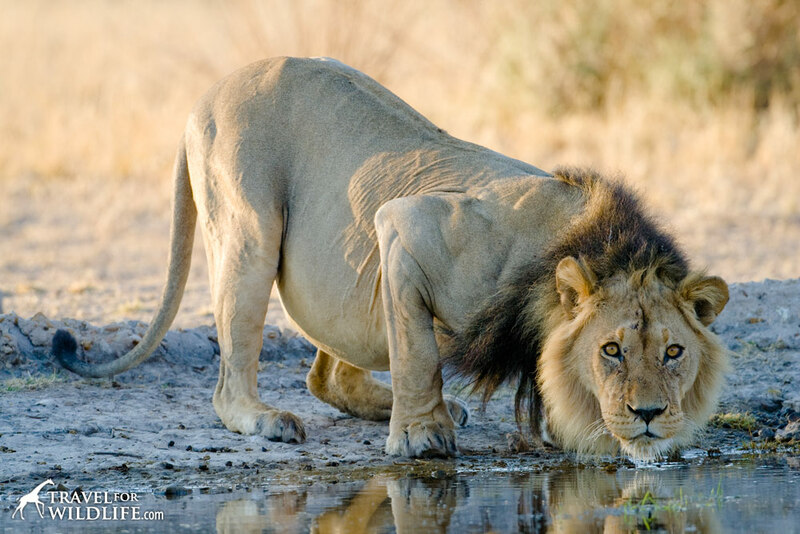 You need to be completely self-sufficient when visiting the Central Kalahari. 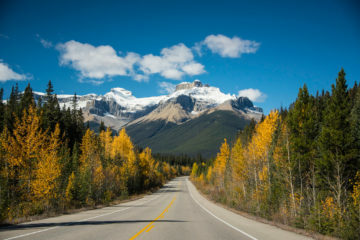 This means, you need to have all the water, food and fuel needed for your trip, plus several extra days worth of supplies in case something goes wrong. If you do break down or get stuck, help may not appear immediately, as the central gets relatively few visitors. If renting a 4×4, choose one that has a long-range fuel tank. The closest fuel station is in the village of Rakops, three hours away from the Matwere gate on the east side of the park, and the availability of fuel is not guaranteed. Consider taking some extra fuel cans if you are staying for a week or longer. Remember, your water supply must include your shower water. The campsites do provide a shower enclosure with a hanging bucket shower. Simply pour some of your water into it and open the tap. Other than a pit toilet, these are the only facilities available at each campsite. 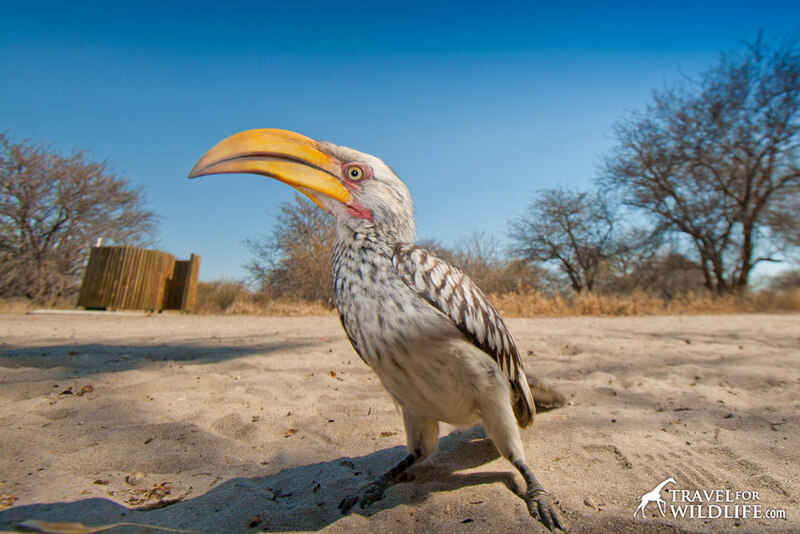 The hornbill is a common visitor at the Central Kalahari campsites. Note the shower enclosure just behind him. For a map of the game reserve and the camping areas check out this map. Matswere Gate on the north east of the Central is the access point for designated but undeveloped campsites in the region of Deception Valley, Sunday Pan, Leopard Pan and Passarge Valley, whilst the campsites at Piper Pan are more easily accessed from either Xade (west side of the reserve) or Matswere. One of the campsites at the Central, only identifiable by a numbered post. 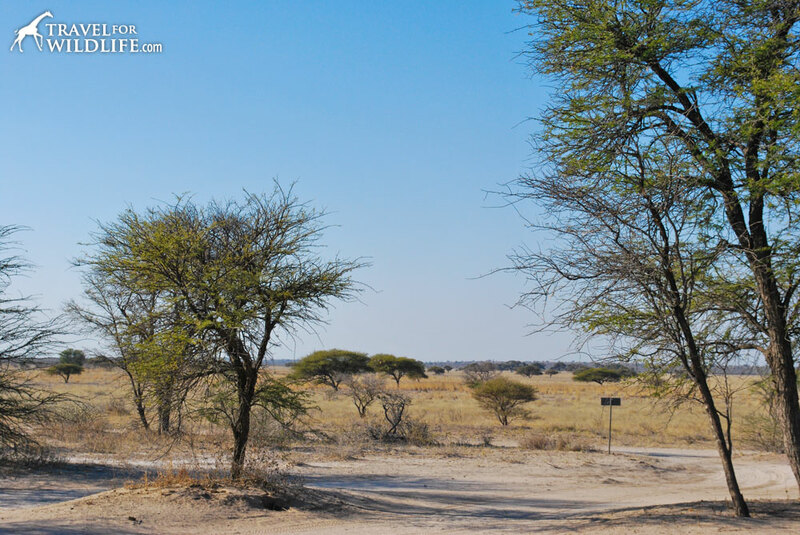 Booking a campsite in any of the National Parks and Game Reserves in Botswana is kind of a nightmare and you need to be very organized. The reason is that in 2009, some of the campsites were privatized. Which means they are run by a private company and you must book from them. So if you want to camp some nights at the campsites run by DWNP and some nights at the other campsites you need to be organized when booking. Our recommendations is to first check with the company that manages the sites for their availability, then check with DWNP with their availability. Then design your route and book as soon as you can to avoid disappointment. Honestly, the easiest thing to do is to only stay at DWNP camps, unless you are already in Botswana and can visit both their offices. We did visit the DWNP offices twice, and both times we had a good experience. They were efficient and nice. The vehicle entry fees (as per 2017) are BWP10 for a vehicle with local registration and BWP50 for a vehicle with foreign registration. These prices are per vehicle per day. Be warned: If you are a foreigner, one night of camping will cost you. It is actually $37 -2014 prices- per person per day. 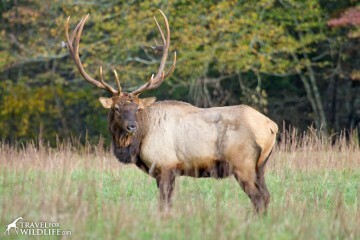 Entrance to the reserve is $14 per person/day and wilderness camping is $23 per person/day. 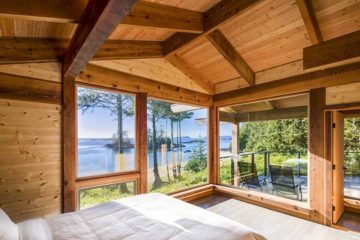 Almost as expensive as camping in Key West, Florida. But way better. Physical location: next to the Police Station in Maun. We found the booking of campsites confusing and just because you’ve been given a site doesn’t mean it will be unoccupied that night. We have driven into our designated campsites to find it already occupied. So it is best not to time your arrival at your site with sunset. Once you enter the Central, there are no fences. This means your campsite is not enclosed and any animal can walk through at any time. Visitors are warned that sleeping in the open without a tent is dangerous and foolhardy. Keep your tents fastened at all times to prevent scorpions, snakes, etc. from gaining entry. Just like when camping in bear country, don’t keep any foodstuff or toiletries in your tent. Keep everything in your vehicle to avoid unwanted attention from lions, leopards, hyenas and other animals. Walking in the Central is dangerous. Always stay within easy reach of your vehicle. Visitors may walk in pan areas where visibility is good but avoid areas with tall grass or bushes. Your pit toilet and shower cubicle has no doors, and lions do wander in. When using them, do check if its unoccupied. Also, keep in mind that bees love water and they’ll appear while you are taking a shower. A good incentive to save water and keep it short. Make sure he is not drinking your shower water! This is a very remote part of the world. It is so remote that you might not see other people for a few days. Be prepared for the unexpected. Inflatable LED Solar Lantern. These are great for packing and do really work! You can use them by hanging them on your tent or as a table light, for dining under the stars. Trail camera. While this is not an essential item, it is so much fun to have around! We always travel with our Bushnell NatureView HD Trail Camera . Since the camps in the Central are unfenced, you have a big chance of getting a photo of a lion or a hyena walking through your site while you sleep! 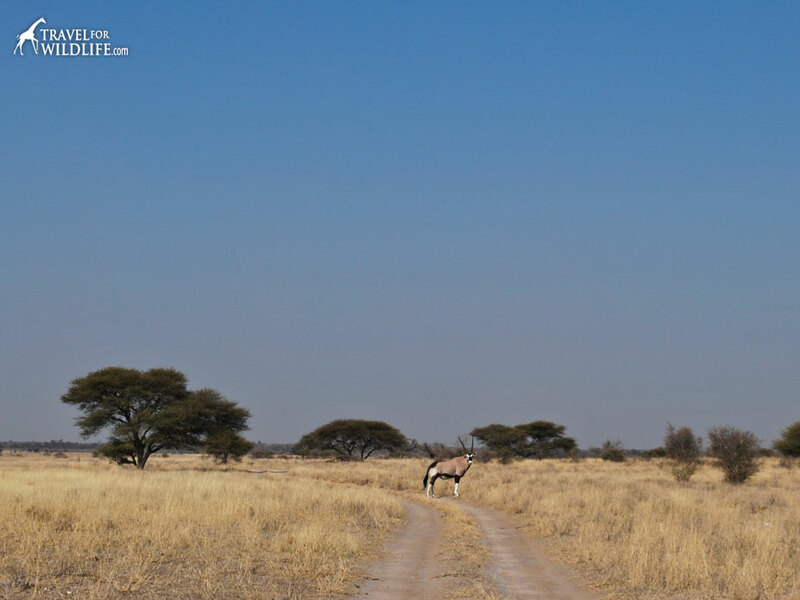 If you are traveling from April to September, bear in mind that the temperatures in the Kalahari are very extreme. You will experience the four seasons within one day. It is very cold at night (often below freezing) and very hot during the day. Bring a warm blanket. Don’t let the pans fool you. After the rains, the salt dries up forming a crust on top of all that water. 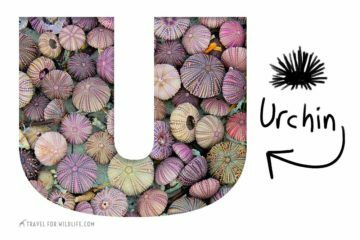 Even if it looks dry, it can still be very slimy underneath. Drive slowly and be careful. When you drive over them, the salt crust will break and your 4×4 will sink in the mud. Be prepared to get out. Don’t the let difficulties frighten you, just be prepared. If you long for a truly remote African wilderness adventure, it’s hard to beat the Central Kalahari in Botswana. 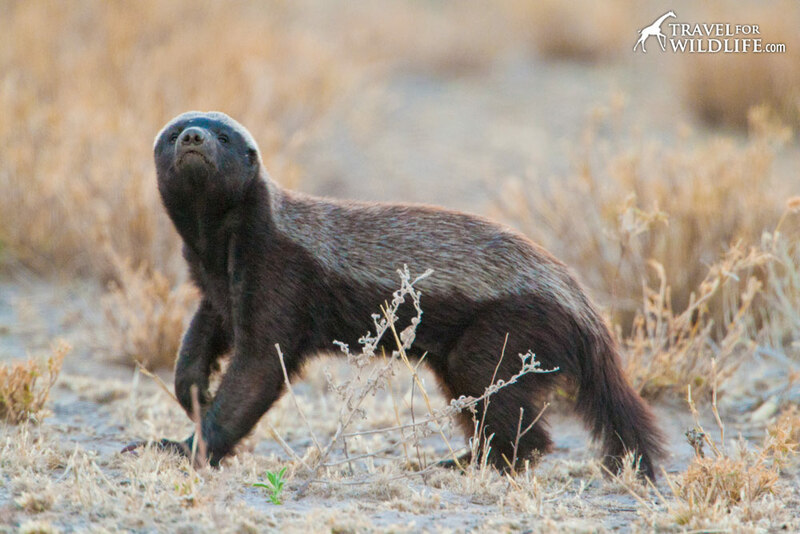 The wildlife sightings in the Central (like this honey badger) make a trip really worth it. Hoping to make it that far north next year when visiting Southern Africa. Will definitely have a 4×4. 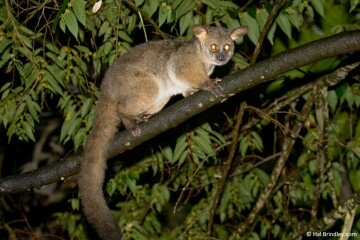 I’d love to see the nocturnal animals around camp, from a safe place. You will love it Gaelyn! I’ll be following your journey and who knows? maybe we’ll be there too! This is such a comprehensive guide! I’ve long dreamed of visiting the Kalahari, to see it’s inhabitants in their natural environment must be an incredible sight. You’ve inspired me to follow in your footsteps and self guide! What I love the most is to fall asleep with the noises of the animals doing their own thing outside the tent. Unless they are lions and there is no way I can close my eyes! Wonderful overview of CKGR – love the homebuilt rooftop! We went to CKGR in September 2013 and had a similar experience to yours, even the pictures (the toilet in the background of the hornbill photo looked very familiar), except for predators. Heard lions in the distance in Deception valley and had reports of a leopard in Xade, but nothing sited. Hoping to go again this September (Chobe is an alternative, if we can get a campsite). 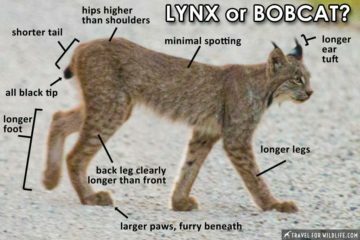 Do you have any locations for the lion/cheetah? Thanks Alfred! We saw the cheetah, aardvark and honey badger just before you get to Deception Pan. The lion sighting was further to the west, can’t remember the location. But that was a while back. We had lions roaring right next to us one night (it lasted all night!). 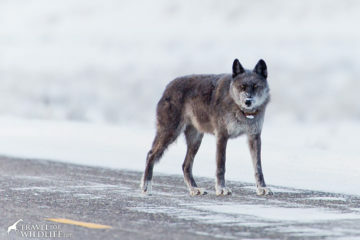 I hope your next visit will bring more predators! Great article and good advice to all visitors to our wonderful subcontinent. 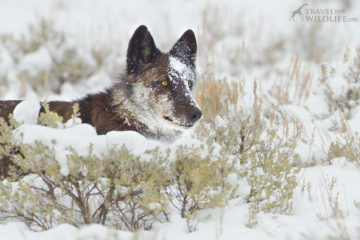 We’ve just come back from the wettest trip through Nxai Pan, CKR and Khutse which we wrote up on http://maptia.com/mcnairnphoto …. Not the time of year I’d recommend to less experienced travellers, but it’ll give folks an insight into why ALL the recommendations you give to readers are sometimes necessities and not just luxuries. Thank you so much for that link Ian! Really, really helpful. And now I have a lot of reading to do! Love the photos. I am not sure I could travel there during the rains, although I’d like to do it one day. I need a lot of driving practice though! Yeah, we did work hard for those sightings! We spent 10 days in the Central and were going out at dawn every day. 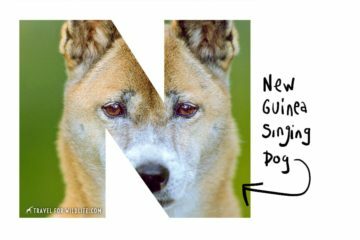 No pangolin though… 🙁 We hope to see one next time we visit the Kalahari. That and an aardvark! i am planning a trip to Central Kalahari during December/January, and need advice on the camping sites. could you please help? Your best bet is to email DWNP@gov.bw (they deal with bookings) and they’ll give you up to date information on the sites. 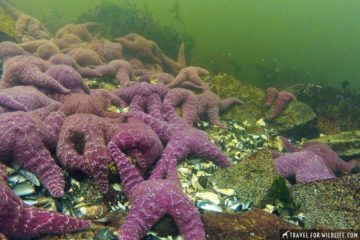 We haven’t been there in a while and they’ll be able to help. Thanks for the reply! We are planning to do Kgalagadi, central, and then the delta. Thanks for the email address, I’m fairly sure we will have fun! We loved the Kalahari Tented Camp in the Kgalagadi (check our post here https://www.travel4wildlife.com/spotting-cheetahs-at-the-kalahari-tented-camp/). I’ve heard wonders of the Chobe Game Lodge. Check them out. Can you tell me the conditions of the road (in september) coming from Rakops and traveling to Sunday pan and Passarge pan? 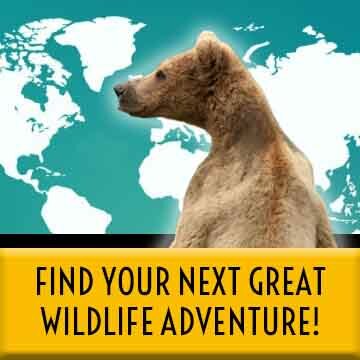 Hi Karla, try WildlifeAct. They do great work in game reserves. Also, avoid any project that promises you’ll have interaction with predators (like petting and bottle feeding). These animals are destined to be shot in canned hunting. 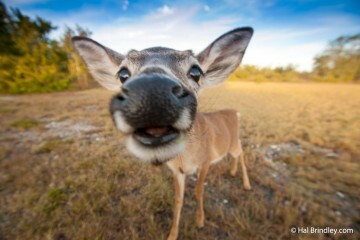 Hi Karla, try WildlifeAct. They do great work in game reserves. Also, avoid any project that promises you’ll have interaction with predators. These animals are destined to be shot in canned hunting. a place to overnight before the gate and what weather can we expect dry or wet. From here we going through the Moremi, Chobe,Caprivi, Namibia back home Mossel Bay. there are a few places outside Khutze. I haven’t been there in sometime, but I am pretty sure there’ll be something. I would expect the weather to be wet and muddy (wet season is November to April), so be prepared to drive in the mud. we are also planning a trip to CKGR and Okavango from Easter 2017 to end of April. can we do this with one vehicle, as it is difficult to get people to commit? 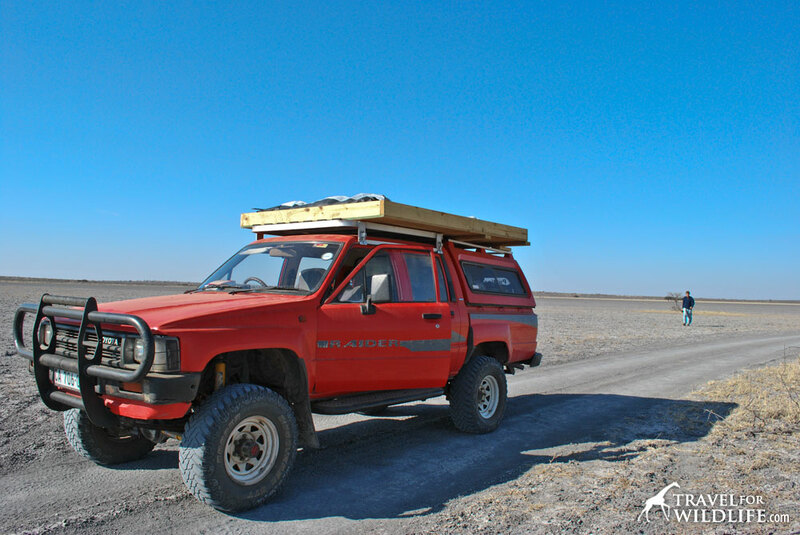 we have done Namibia, Chobe and Kgalagadi alone, so have quite a bit of off-roading experience. any advice on where to enter and exit? We did our trip with just us, one car. It was during the dry season, so we didn’t need another car to come rescue us from a mud mess. If I was visiting during or just straight after the rainy season I wouldn’t want to do it in just one car. 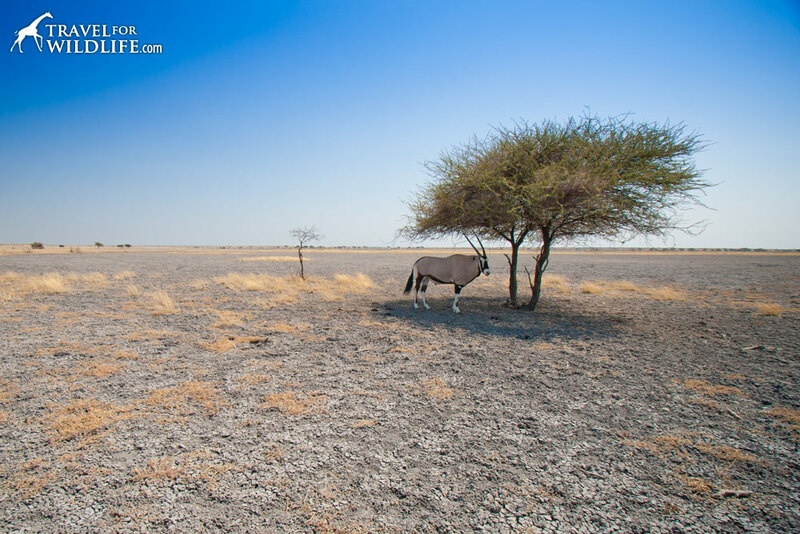 How long it takes to visit Central Kalahari,Etosha national park and Sossuslvei dunes in Namibia? I am planning in 2018. I would take at least 3 weeks to do all that. 4 better. It is a lot of driving! We will be camping at Sunday Pan in September this year. Is there usually any game around during that time of the year? we camped at Sunday Pan in Sept too. 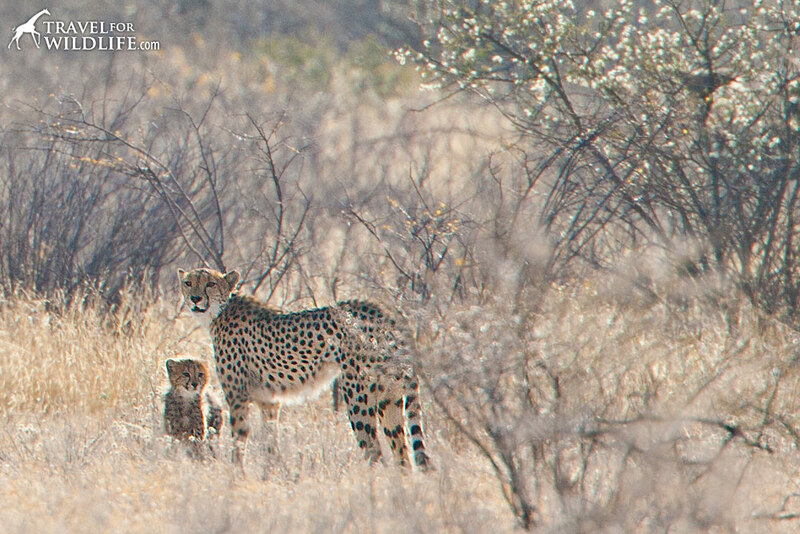 It was dry but we saw lots of wildlife including a cheetah and her tiny cub and an aardwolf down at Deception Valley. 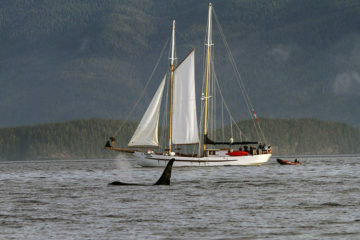 I am sure you’ll have great sightings! well, you can certainly try. If you are lucky you might get a site. But I would definitely phone Gaborone first. July is a busy month as it the time when most Europeans travel. Some people are already booking their Kalahari adventure for next year, so I would do that as soon as you can! Have fun! We are goint yo CKGR in August. Are we allowed to take meat (bought in South Africa) into the park? I’m afraid we don’t know the official answer to your question. I think legally you’re not supposed but they don’t tend to check. I would ask around on the 4×4 forums and see what others have experienced? Didn’t you guys visit Khutse in the south? This is always a good escape for a short break and easier accessible than the northern part of CKGR. We go an a regular basis and can contribute if you want. Just an answer on the meat from South Africa – you are allowed 25kg to be brought into Botswana but need to take into account movement off meat across Veterinary fences as Botswana have Foot and Mouth Disease Vet areas where they restrict meat movement. We still haven’t made it to Khutse, although hope to get there soon! How much petrol do we need to take if we want to enter through Khutse, and move all the way up to the North of the camp, over a period of 7-8 days? My vehicle gives me approximately 6km/Liter through thick sand loaded. Or if you can tell me what is the distance from Khutse to the North of CKGR? Hi Hugo, I have no idea. I would ask on the 4×4 South Africa forum, someone there will probably know. Cristina, Very interesting site. We plan to visit New Xade Khoisan Camp to speak to the people who live there and to photograph them as well. We then plan to go to the Okavango Delta to meet with the Hambukushu. Do you know whether we need to obtain permission to interview and photograph these unique people, and if so where is permission obtained? This is part of a worldwide study on the indigenous people of various countries, and we are looking for experts in Social Sciences and Medical Science to accompany us. That sounds like a very interesting project! I am afraid we don’t have any contacts like that, I would perhaps contact safari providers in Botswana that are known for responsible tourism (see our latest post on responsible tourism in Botswana for some contacts). I would also assume you would need permission to photograph locals (and perhaps you will need to pay a fee, but it is better if you check with anyone before photographing anyone). Thank you very much for your response, it is greatly appreciated. Google maps gives the distance between Maun and Sunday Pan as 305km, but driving time is 8 hours. Is that correct? Going from Sunday Pan to Baines Baobab Google maps says it is 236km with a driving time of 9 hours. Is that correct? I can’t really remember how long it took us but the estimation seems correct. You’ll be driving pretty slow as the roads are pretty bad in and around the Central.